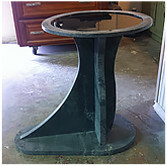 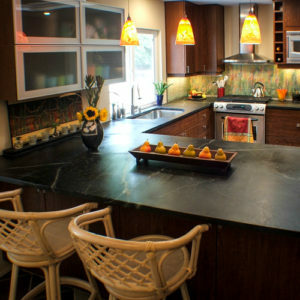 Hey did you know Greg the owner of Soapstone Werks is one the leading Soapstone Sink makers on the West Coast?! 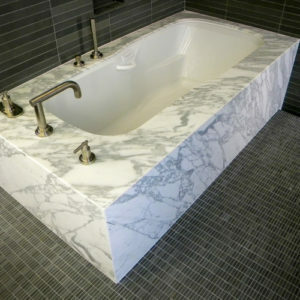 Greg’s background in stone sculpture as well as being a stone fabricator and contractor really makes for a beautifully crafted sink! 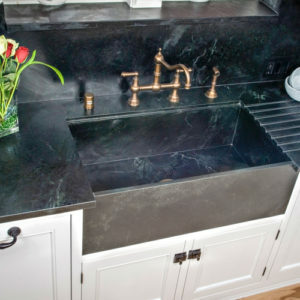 Soapstone sinks have been used historically for at least 200 years. 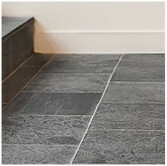 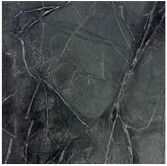 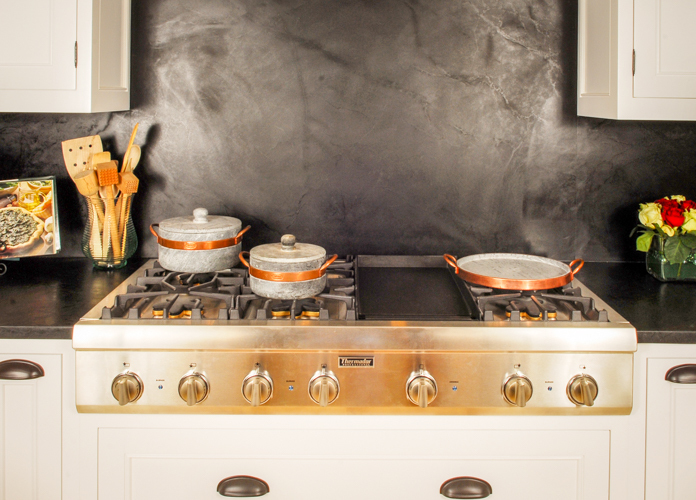 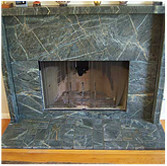 Throughout history people have appreciated soapstone’s wonderful practicalities! 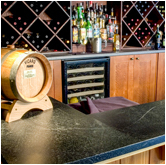 Antibacterial, heat resistance, chemically inert and don’t forget stain resistance too! 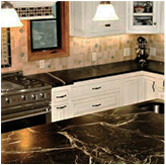 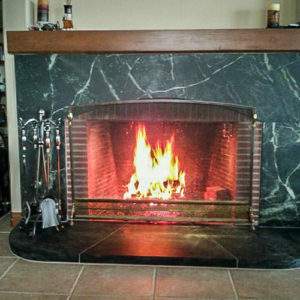 It does all of this and the beauty of a natural stone too. 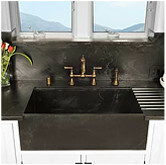 A real winner for the kitchen sink, counters, fireplace and bath! 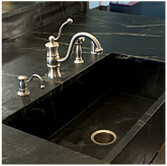 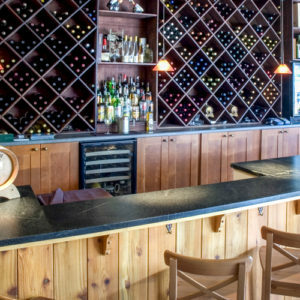 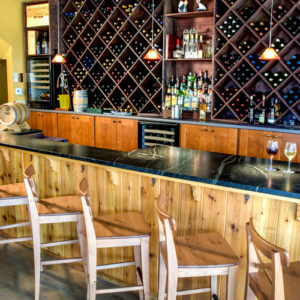 Come in and see what makes Greg’s sinks stand out above the rest!